We have had the good fortune of working alongside many skilled and capable vendors around the Dallas/Fort Worth metroplex. 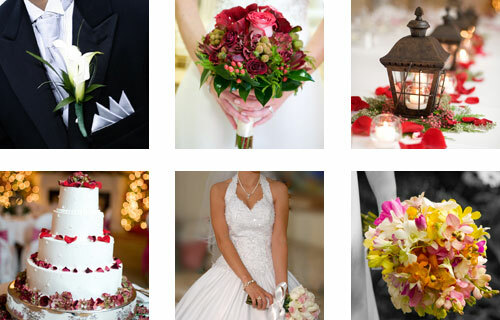 We would be happy to make any recommendations for Flowers, DJs, Photographers, Videographers, Venus, Live Musicians, Hair/Makeup, Cakes, Invitations and etc. free of charge for our brides (after contract deposit).